Minuteman Press of Rancho Cucamonga is an award winning print shop. 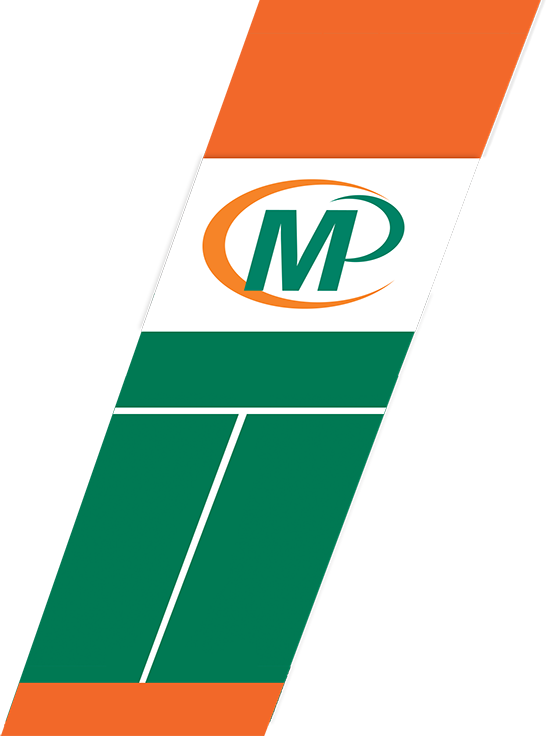 From Franchise and local community awards to state awards, MMP of Rancho Cucamonga is recognized for its high standards in Quality Printing and Creative Design. 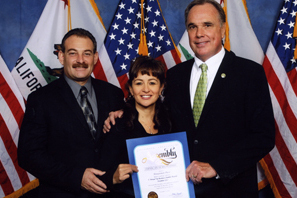 “Woman of Distinction for San Bernardino County” awarded to Maribel Brown by California State Senator Mike Morrell. 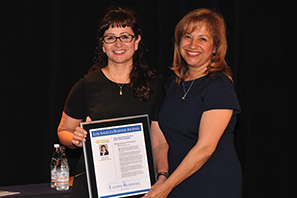 "Minuteman Press of Rancho Cucamonga Latino Business Award" by the Los Angeles Business Journal. “The Unforgettable Heart Award” by the Unforgettables Foundation and State Legislatives. 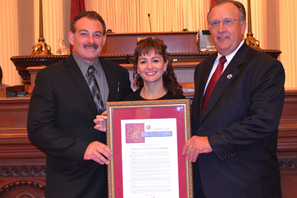 “California Small Business of the Year” by the 31st District State Senate. Rancho Cucamonga “Top Business Award” by State Assemblyman Mike Morrell, City of Rancho Cucamonga and Chamber of Commerce. 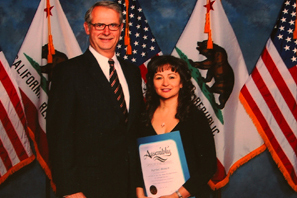 “Woman of Distinction Award” awarded to Maribel Brown by State Assemblyman Bill Emmerson. “Small Business of the Year” by the City of Rancho Cucamonga and Rancho Cucamonga Chamber of Commerce. Also recognized by Governor Arnold Schwarzenegger, State Senator Bob Dutton and County Supervisor Paul Biane. “Customer Service Award” by County Supervisor Paul Biane and Rancho Cucamonga Chamber of Commerce. “Small Business of the Year” by the City of Ontario and Ontario Chamber of Commerce, State Assemblyman Joe Baca and County Supervisor Gary Ovitt.